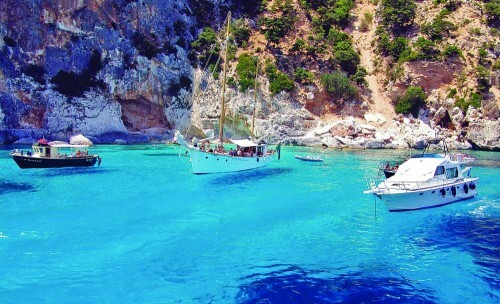 Cheap flights to Sardinia: Alghero for €64! Ryanair now offers cheap flights to Sardinia for beginning of Summer. Return tickets from Bratislava to Alghero are available for just €64. Other dates are available as well for slightly higher prices. « Even cheaper flights to Iceland: Reykjavik for €160!